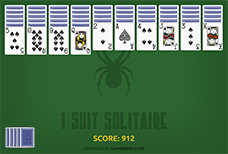 Spider Solitaire is a truly classic game, known as the king of all Solitaire games. 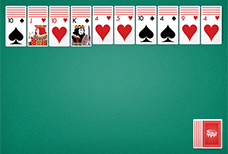 It is widely known as the most popular card game on the internet. 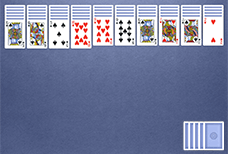 If you’ve never played Spider Solitaire before, it may seem a bit daunting in the beginning. 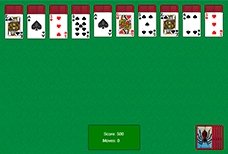 That is why we’ve included levels specially designed for beginners. 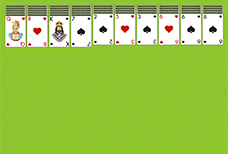 The more you play, the better you get. 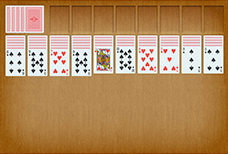 We also have a special section with instructions and strategies to finish a game as quickly as possible. 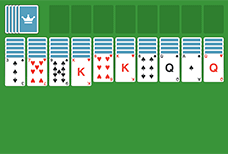 Once you’ve started playing our free Spider Solitaire games you’ll find it’s hard to stop. 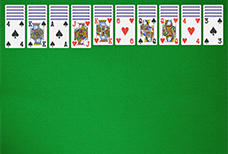 You’ll learn to appreciate good cards and learn to strategically work your way around the more difficult ones. 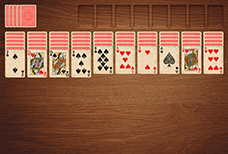 We hope you'll enjoy our games!